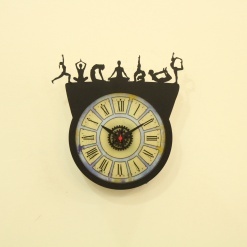 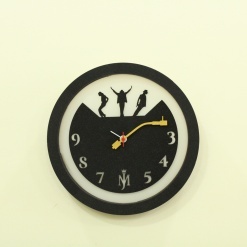 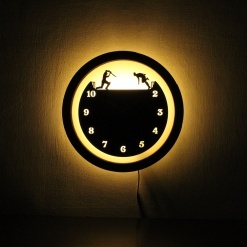 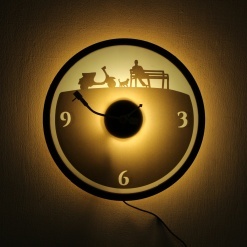 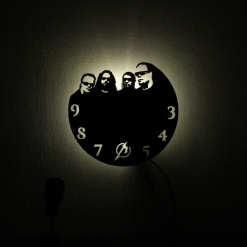 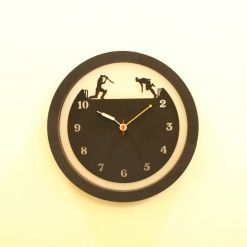 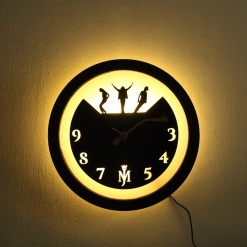 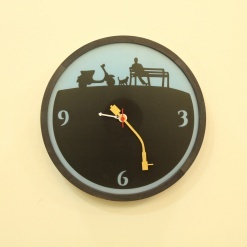 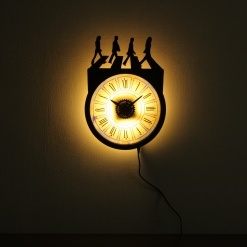 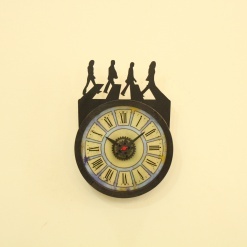 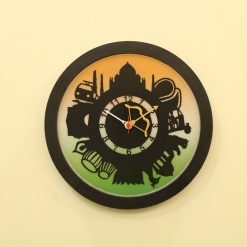 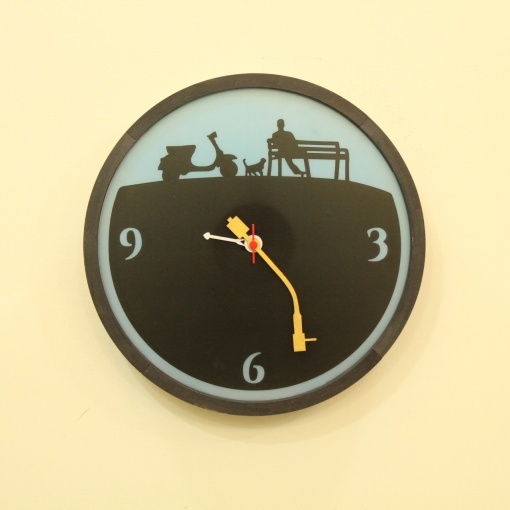 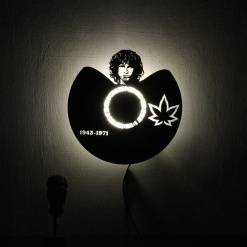 If you love your own space then this Light come Clock is meant for you. 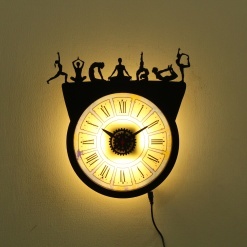 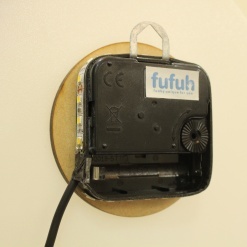 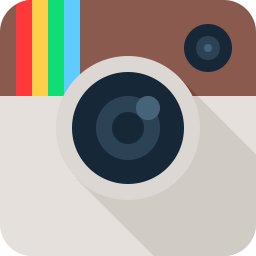 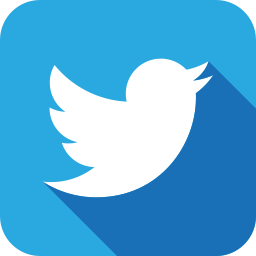 Led lights have been attached behind the clock which emit 12v of attractive yellow light. 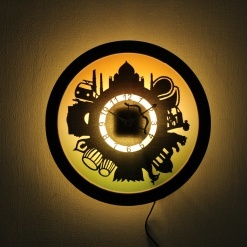 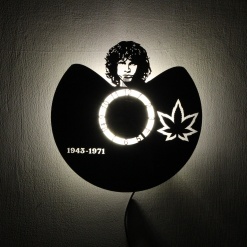 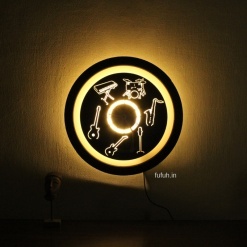 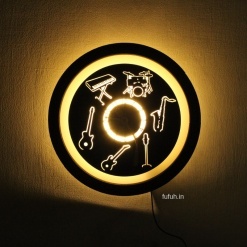 It might also act as a perfect bedroom wall lamp.